Commercial – Force Termite & Pest Control, Inc.
Force Termite & Pest Control, Inc.
As a veteran licensed pest control corporation, Force Termite & Pest Control serves a wide range of industries. 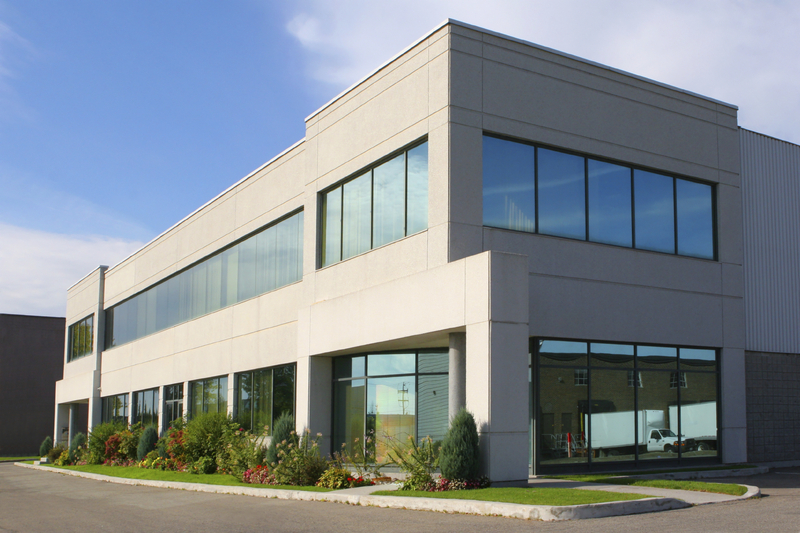 From retailers and restaurants, to medical manufacturers and office buildings, Force understands the unique challenges that each business sector faces. Our team of experienced technicians inspect, evaluate and address each commercial pest management situation promptly and effectively. The process begins with a free evaluation to assess a customers individual needs. We understand that every commercial environment is different, so our products, services and approach will vary and be tailored to your industry. We encourage our commercial customer to take advantage of our seasonal pest control and management service to ensure the value, health and performance of their businesses all year long. Pest Control and Management; mosquitoes, flies, cockroaches, fleas, spider, ticks and stinging insect treatments and more. Effective and long-lasting pest management is a process. Not every issue can be solved in one visit. Force Termite and Pest Control works closely with its customers to provide support, education and establish solutions and on-going maintenance schedules that result in healthy and pest free work place environment for the long-term. @ Copyright 2017 Force Termite & Pest Control, Inc.